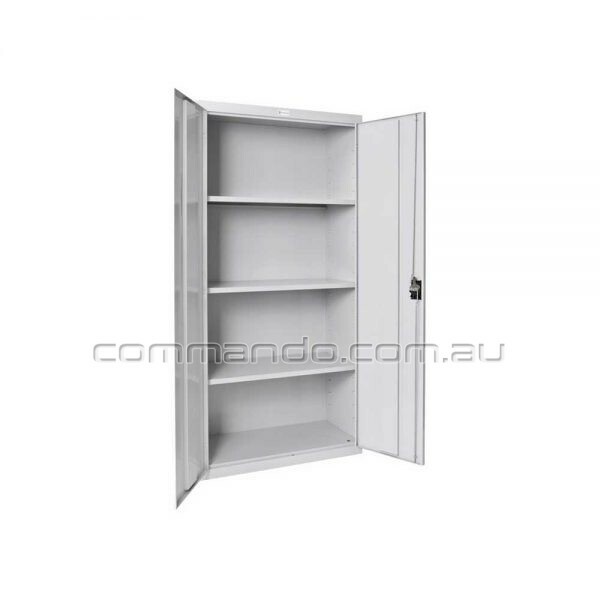 Commando Swing Door Cabinets are manufactured to the highest standards. 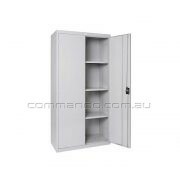 The cabinets are a fully welded construction and include folded edges for a smooth surface. 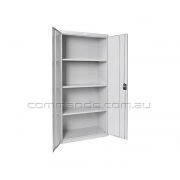 The shelves are fully adjustable at 75mm increments. 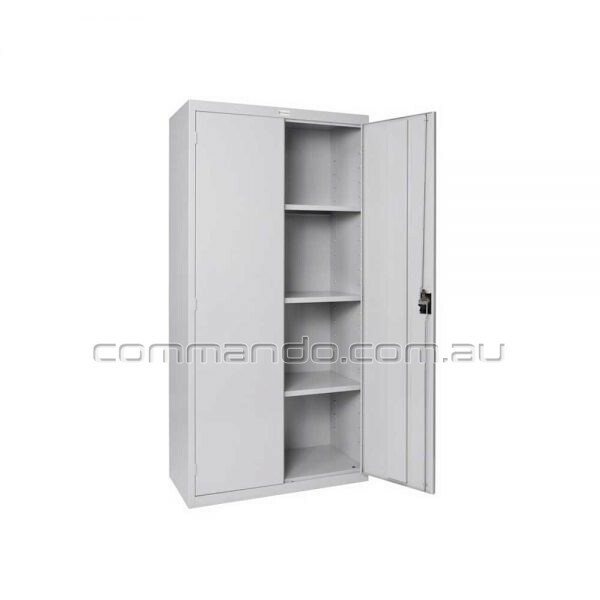 The cabinets include a heavy-duty 3-point locking system, supplied with 2 keys to provide security and confidence when storing your items.